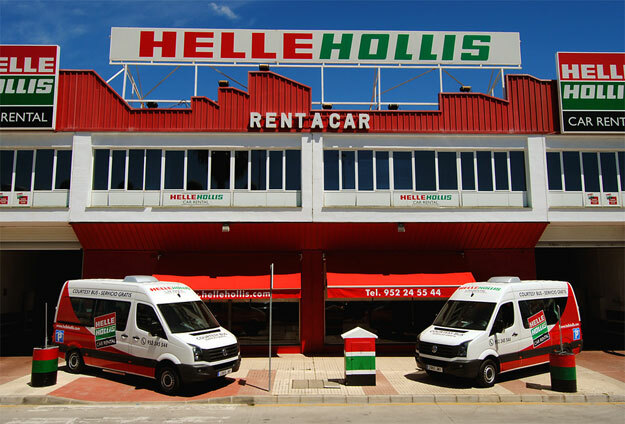 Car hire in Malaga, next to Malaga Airport: Helle Hollis Head Office is open 365 days a year. 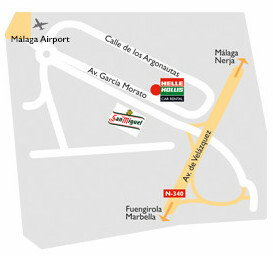 We are only a 2 minutes drive away from Málaga Airport, the heart of Costa del Sol. 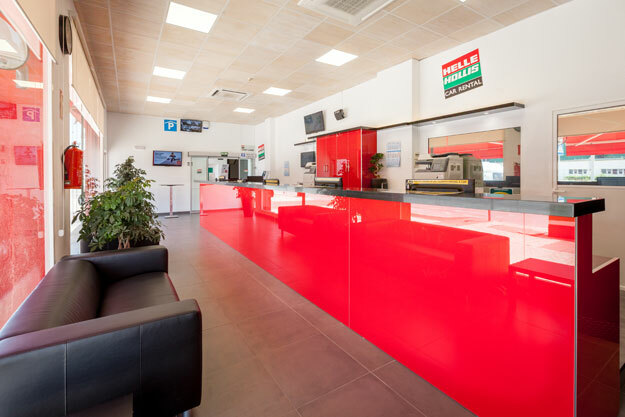 If you wish to collect your car between 00:00-07:00 there is a night service fee of 20€. Send a Helle Hollis postcard to family and friends. We pay the postage! 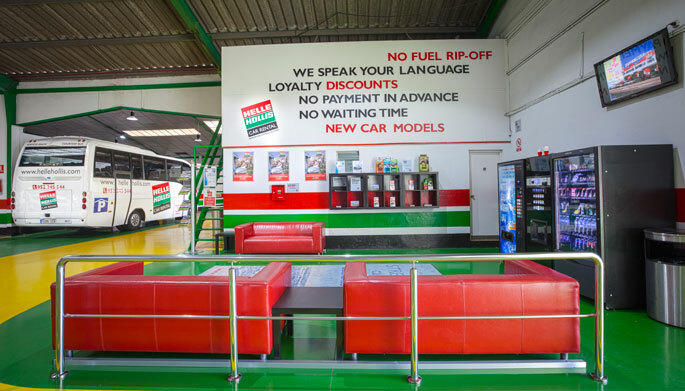 And last but not least, your rental car is ready on arrival so you can get on your way as soon as possible. Our free buses are running continuously to offer you a quick and efficient service. 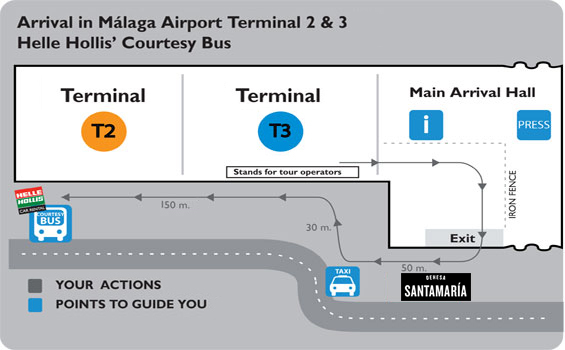 By providing your correct flight arrival time and flight number you will help us to help you.